It seems as though every week food manufactures find some fabulous new thing to advertise on the product label. 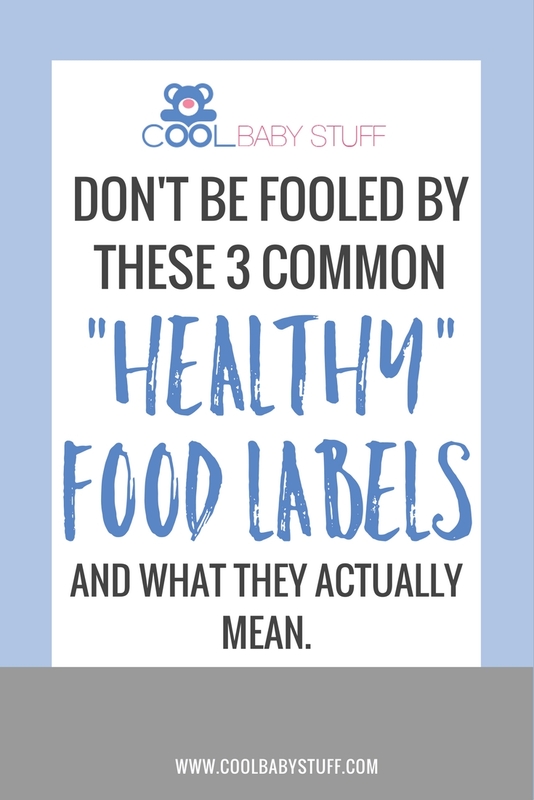 If you really want to make sure you’re feeding your family truly wholesome, nutritious meals, don’t be fooled by these common healthy food labels. Gluten is a protein in wheat. People who have true wheat allergies or gluten sensitivities should certainly avoid gluten but “Gluten-free” does not mean healthy. Gluten-free brownies are still brownies! 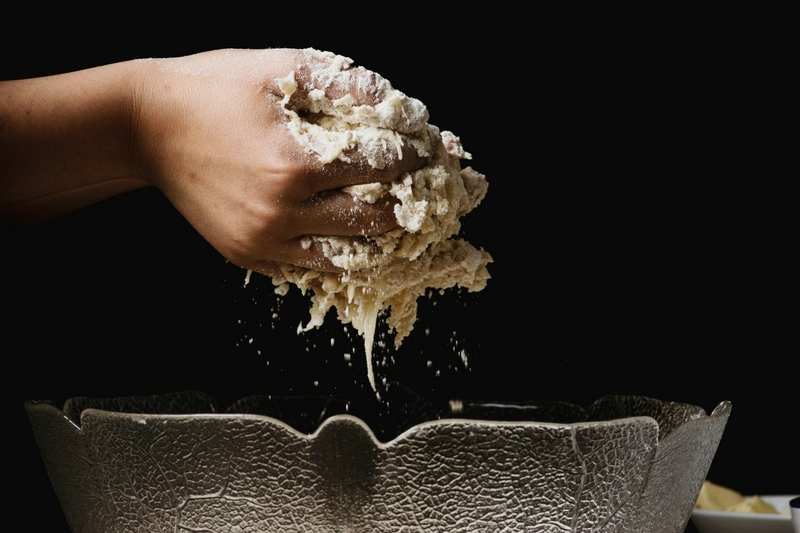 There isn’t evidence to suggest that simply avoiding gluten is healthy if you don’t have an actual intolerance or medical condition that makes you sensitive to it. Vegan foods are foods that are processed without the use of animal products. Vegan foods are free of dairy, eggs and meat as well as honey and gelatin, or any other by-product from animals. There can be many health benefits to adopting a vegan diet but these benefits are primarily the result of replacing those items with healthier, plant-based foods. You could be a vegan and adopt a steady diet of Oreos and Duncan Hines frosting — not exactly wholesome. While fat is more calorically dense than the other macronutrients (fat has nine calories per gram while carbohydrates and protein have 4 calories per gram), fat is not inherently unhealthy. In fact, some fats like Omega-3 fatty acids are very healthy. Food manufacturers began pushing low fat products because of the public’s misguided concern that dietary fat (the fat you eat) can make a person fat. Fat does not make a person fat. Calorie consumption in excess of calorie expenditure is what causes a person’s body to store fat. Low fat foods can still be loaded with sugar and artificial ingredients. Health is not a function of subtraction. Removing isolated unhealthy ingredients without replacing them with wholesome, nutrient-dense ingredients is an exercise in missing the point. 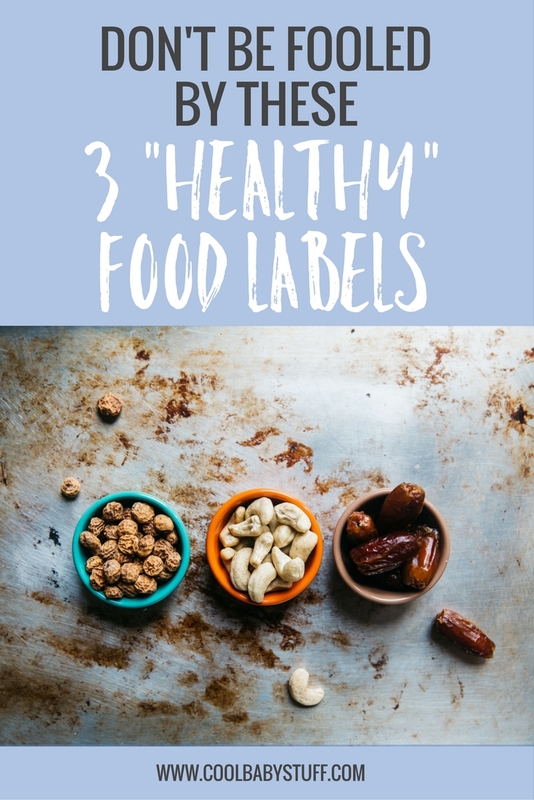 If you want to be healthy, eat a well balanced diet rich in plant foods, healthy fats and lean proteins while avoiding processed foods, added sugars and artificial ingredients.